The OU is the location you are creating the account into, so if you are putting the account into the users OU for example it would be OU=users,DC=domainname,dc=local As you are creating this within the local Active Directory. Hope that makes sense. I created an OU named lync and that fixed it. We are having a strange problem with our Response Group. We are trying to get the phone line to ring a response group, and then if no one answers go to the AA. But the transfer is failing because the calling number is missing the +1, i.e. the system seems the calling number as SIP:5555555555 instead of SIP:+15555555555 and we have not been able to get it to make that correction. Must be the way the info is coming from our SIP provider. Is the SIP trunk provider on Microsoft’s supported list for 2013/2010? As I found issues with a provider earlier this year who was on the 2010 list but had issues with 2013 and it turned out that they hadn’t carried out full testing of their trunks so they had known issues although wouldn’t admit them at the time. 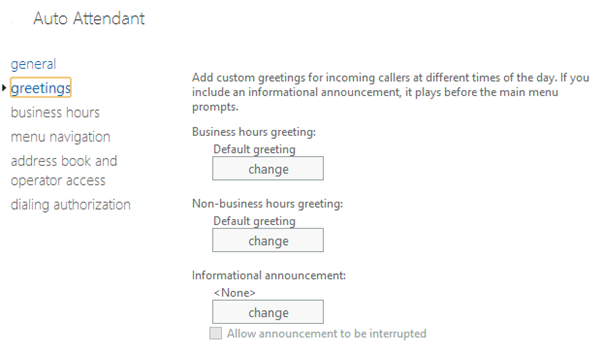 Also Lync/Exchange will need the numbers in E164 format so if it is being presented without the +1 this will be an issue. I was suggested this web site via my cousin. I am now not sure whether or not this publish is written through him as no one else know such detailed approximately my trouble. You’re incredible! Thanks! Hi, I wrote this post based on carrying out this deployment configuration for a customer. Hope it is of help to you to. 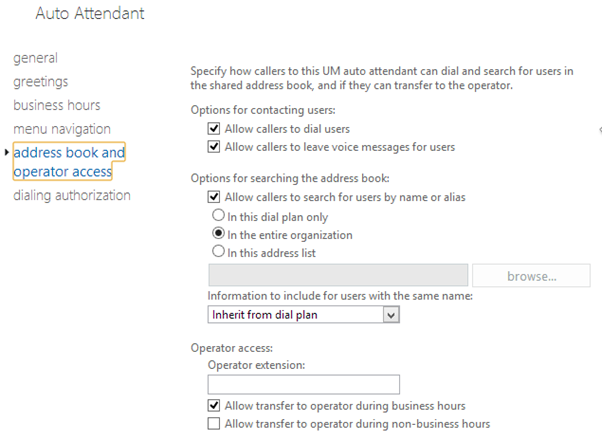 We currently have Lync 2010 with Enterprise Voice and Exchange 2010 with UM and several auto-attendants enabled. 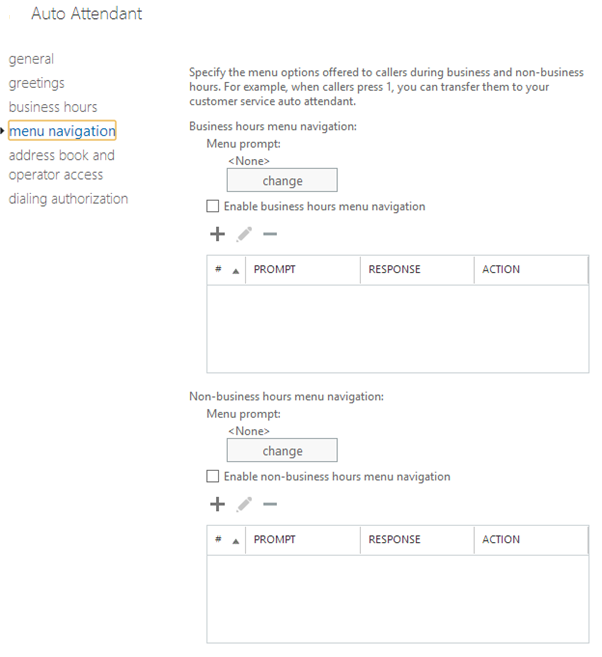 We are looking to move all of our mailboxes to O365, but will leave Exchange on-premise in a hybrid configuration. 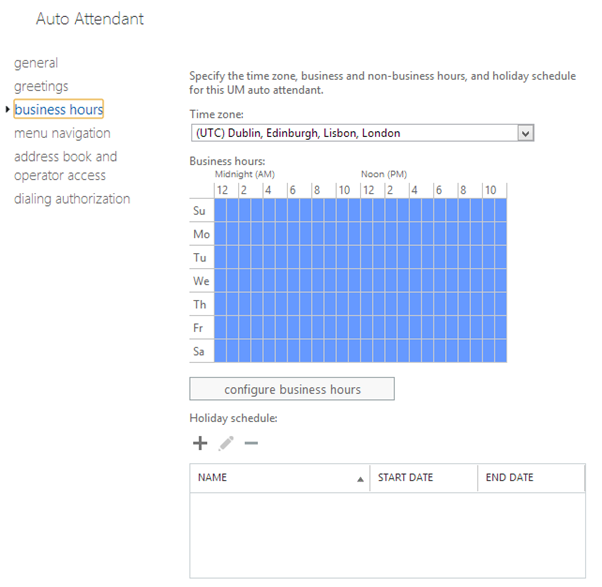 I know that we must move UM to O365, but the question is, do I need to move auto-attendant. We would really like to leave it on premise. thanks. Very good question, my view on this is you shouldn’t. But technically it can be done as it is a separate endpoint BUT the caution I would emphasise here is that even with a hybrid deployment the auto attendants will be two different entities as the one premise will be independent of any you create in the cloud. So my next question would be what do your auto attendants current do e.g. 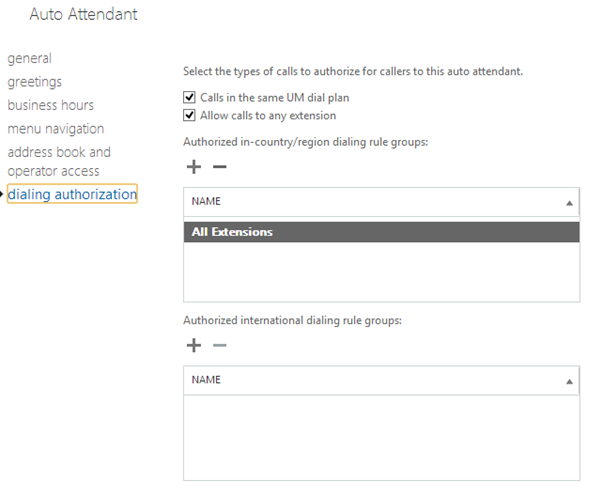 can users call the auto attendant and be directed to a user for example as if so this will no longer work if the user is in Office 365 and this is one of many examples where leaving it on premise just wont work for you during a migration to Office 365 for migrated users. My other point to make is if the end game is to move all users to Office 365 what benefit are you really getting for keeping your hybrid server live is this a mail routing design choice or purely preference to keep the auto attendants on premise as at points in the near to long term future as Office 365 evolves the hybrid on premise will also need to keep pace and keeping the server maintained to me always defeats some of the principle points of organisations migrating to Office 365. Can auto attendant be configured with Avaya telephony system. 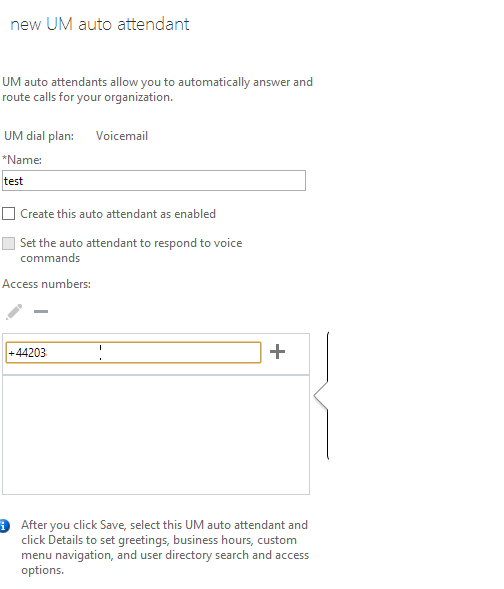 Like if we have avaya in office and want office365 to handle voicemail and greeting in case no one pickup the phone. 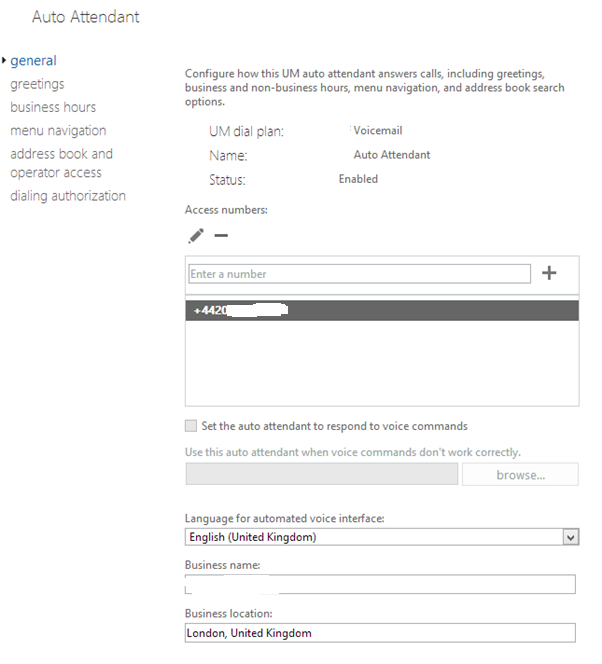 So instead of Avaya handling voice mail, avaya should tranfer the call to office365 and then office365 handles from there? This guide is only for Skype for Business/Lync however avaya can be configured to achieve this function.